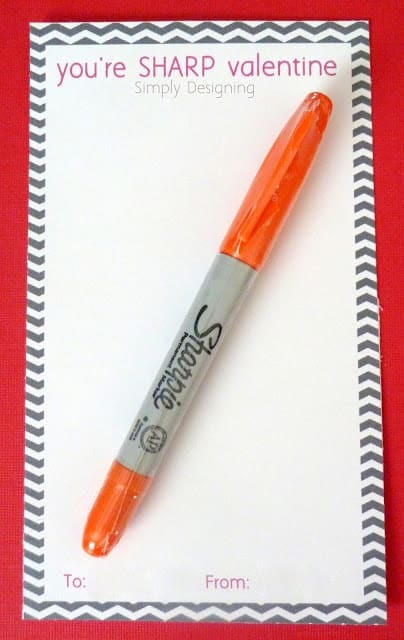 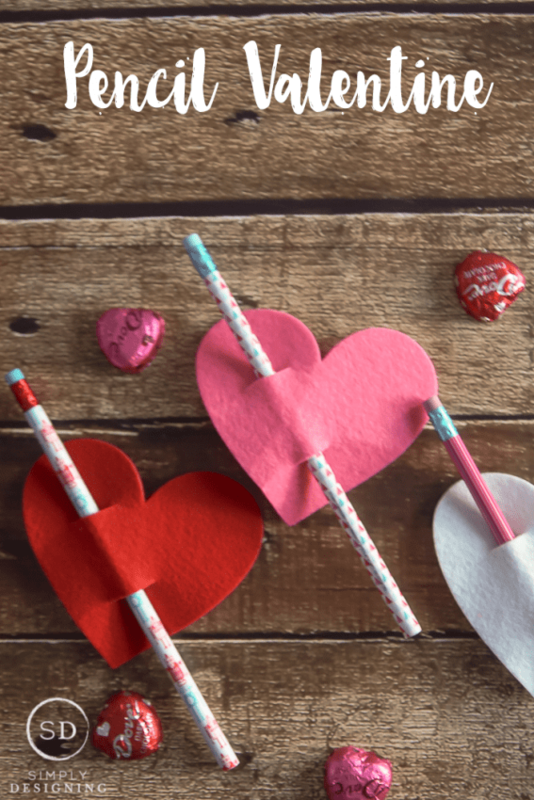 February is almost here which means it’s time to whip up some fun DIY Valentines Cards for your kids (or for you) to give out! 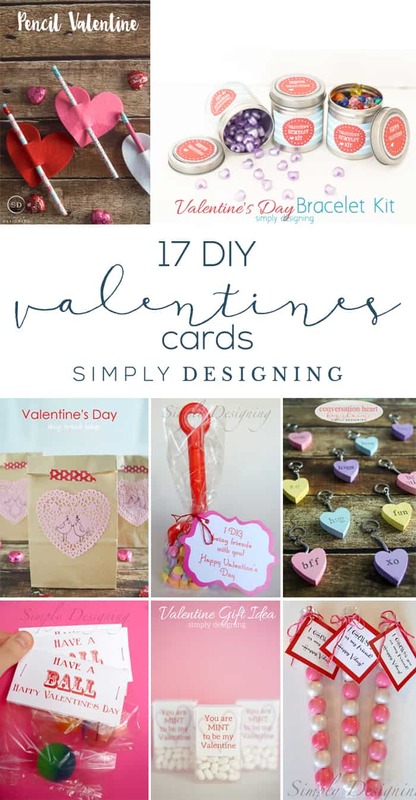 I have loved creating fun DIY Valentines cards over the years for Valentines Day and so I wanted to round them all up and share some of my favorites with you! 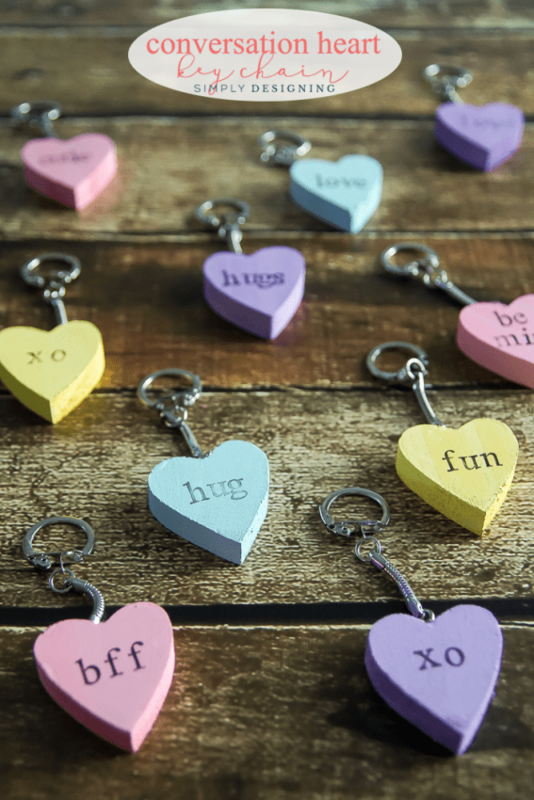 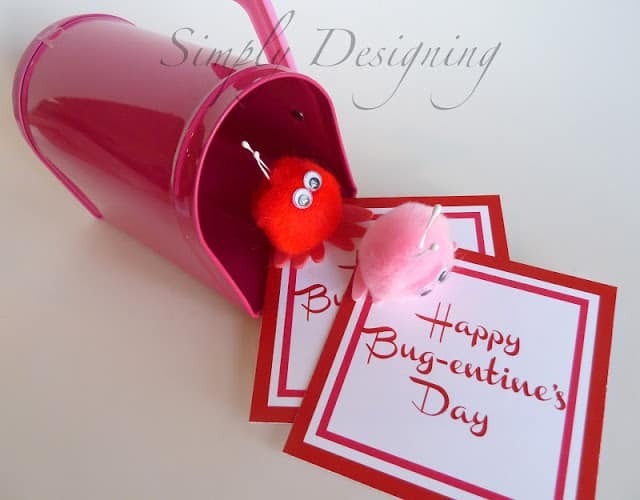 These handmade Valentine card ideas are easy for you to make or to make with your kids. 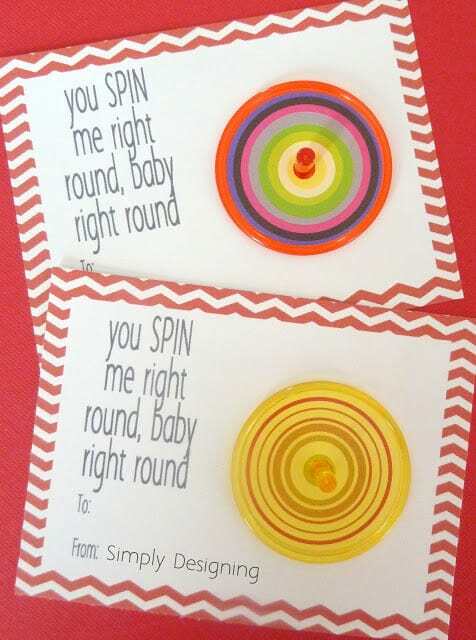 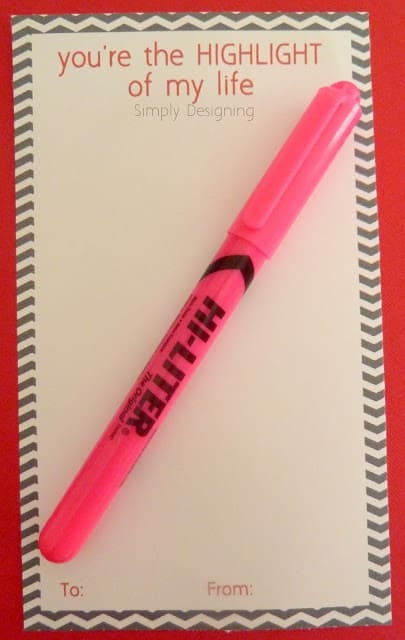 And don’t worry, I have plenty of DIY Valentines card ideas for boys too. 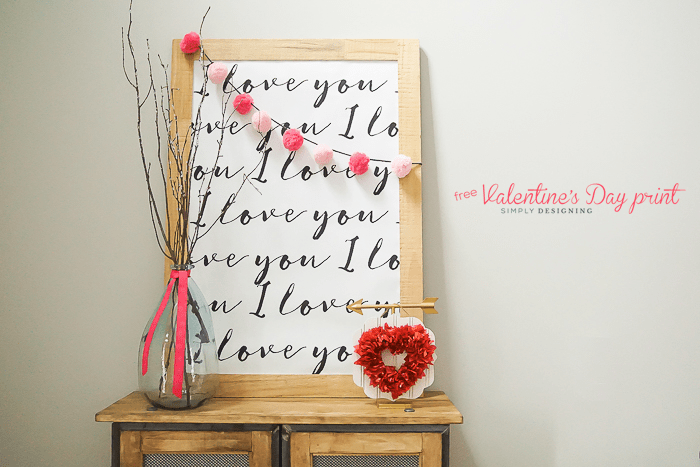 So keep reading and then feel free to click through to get more details or to download the free valentines cards for your own personal use. 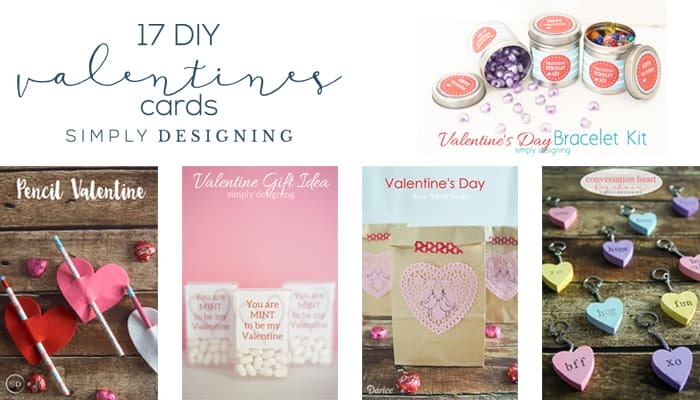 These handmade Valentine card ideas and the perfect way to create unique and fun DIY Valentines for every person in your life! 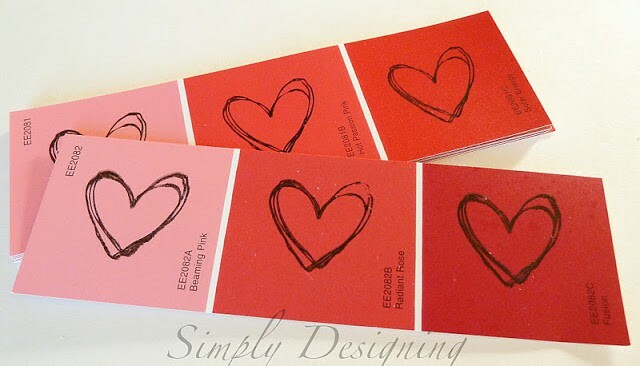 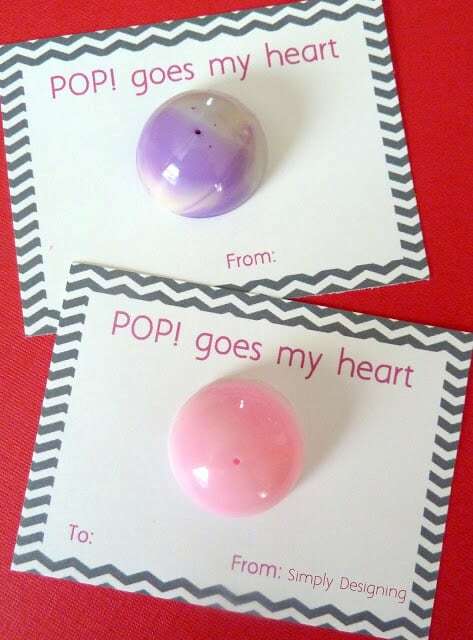 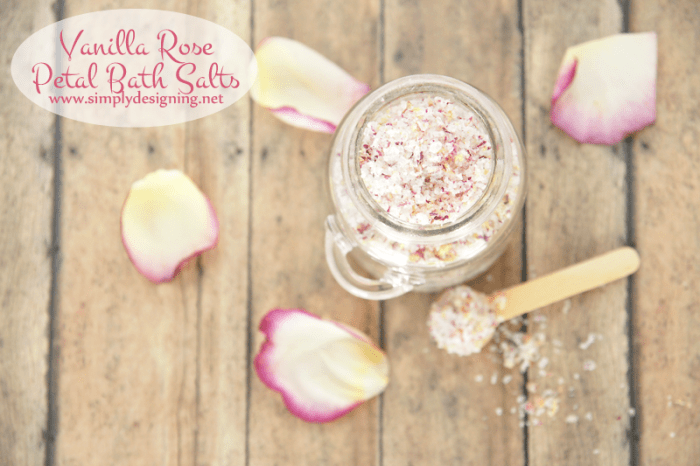 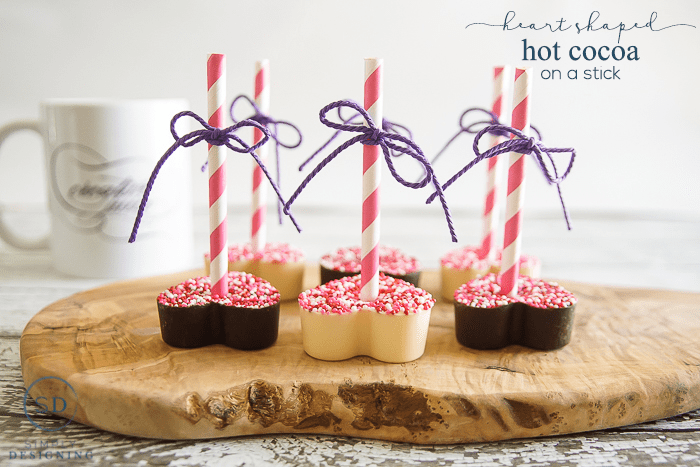 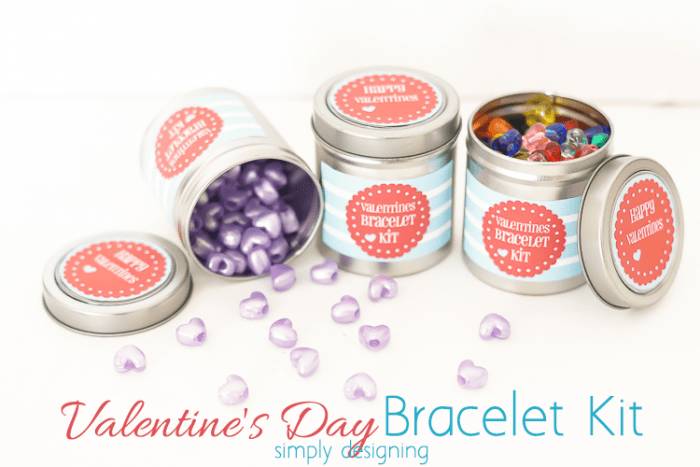 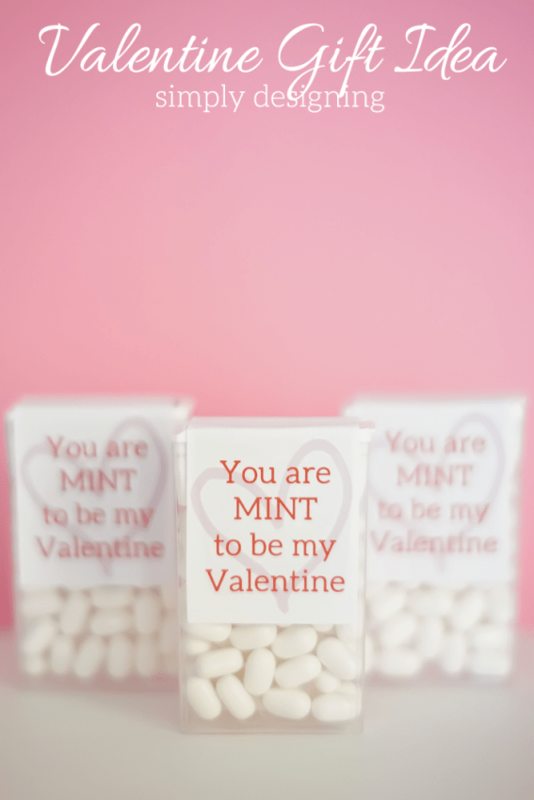 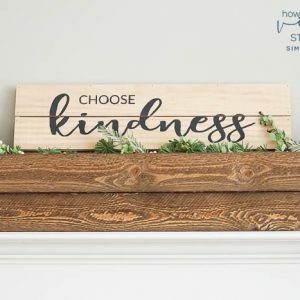 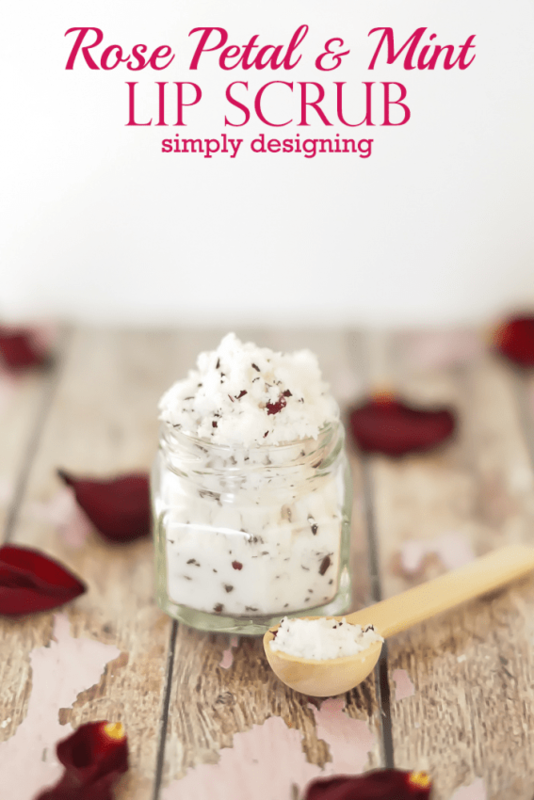 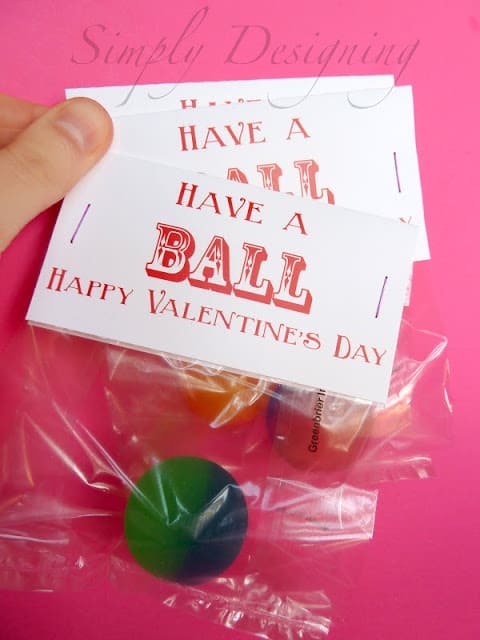 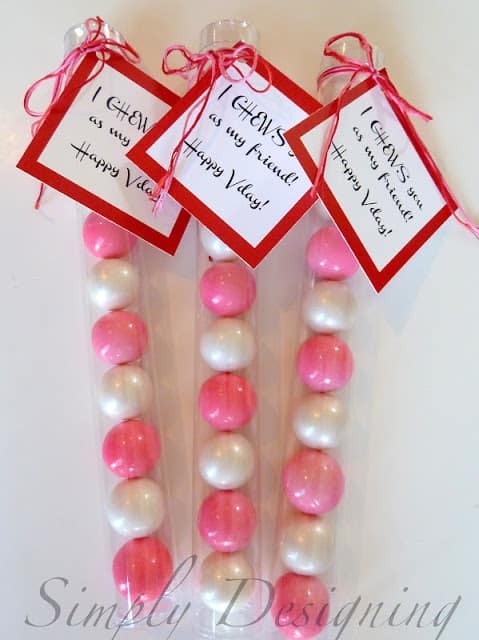 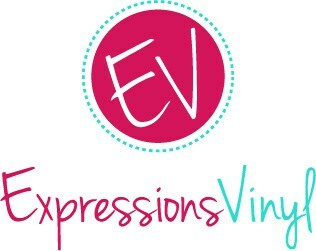 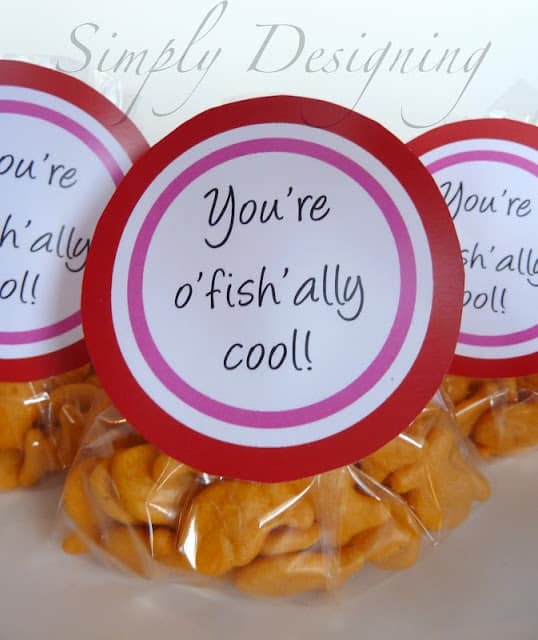 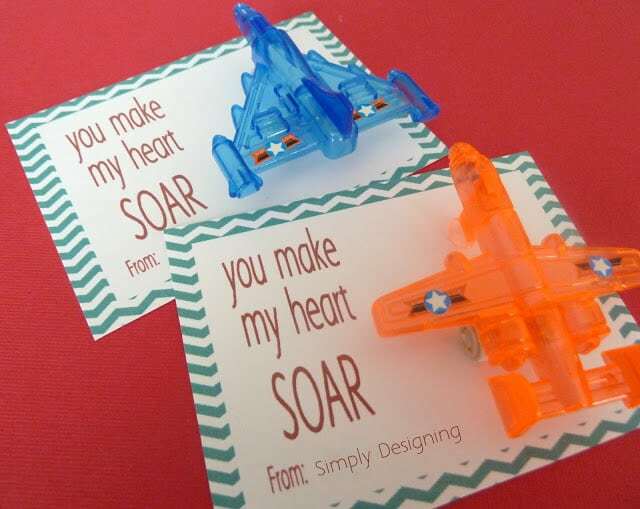 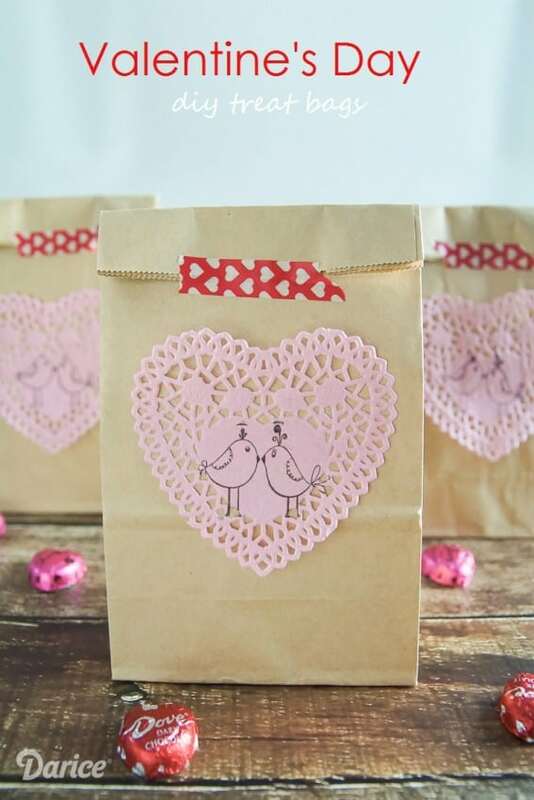 Whether you are looking for a Valentine for girls, a Valentine for boys or you are just hoping to make both your son and daughters class Valentines in one fell swoop, I have you covered with all the ideas you will need for your DIY Valentines. 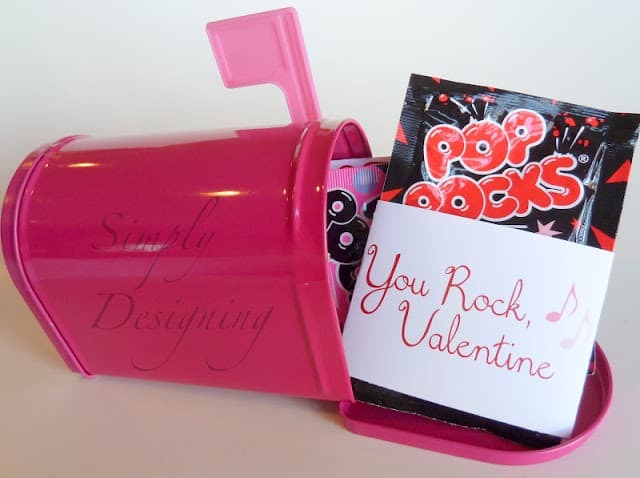 I am sharing 17 DIY Valentines Cards with you, some include treats, some toys, some are just plain fun!